St John’s Day: Tends to get mixed up with Midsummer in terms of activities (a handy way of getting the priests on side of the pagan folklore… why are you making your cattle walk through a fire? – For good lu- I mean, to celebrate St…. John?). 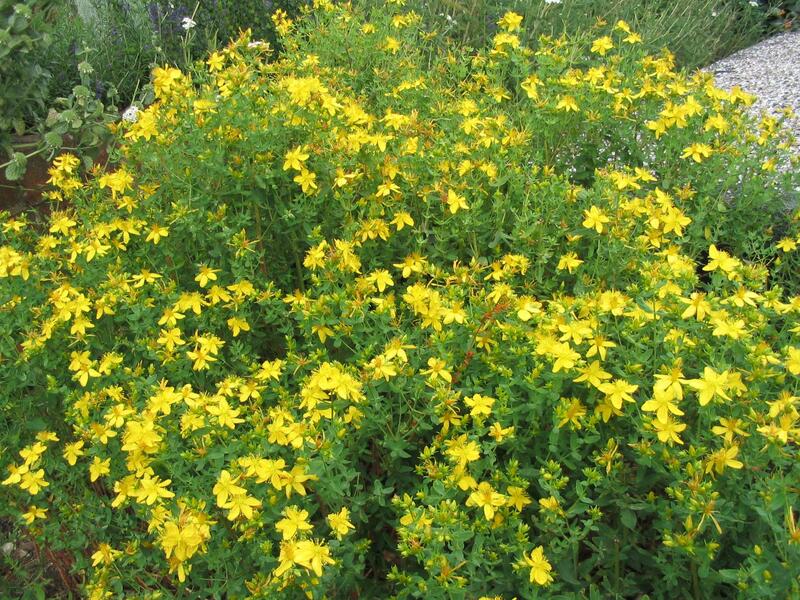 It’s mainly: washing your face in the morning dew, gathering St John’s herb and making big bonfires. Lithuania, Estonia, Latvia (where witches are abroad and ferns, rowan birch and oak are brought in to decorate the house), Alacant in Spain and Quebec take this holiday pretty seriously. Inti Raymi – Peruvian winter solstice and New Year festival, previously banned by Spanish conquerors. 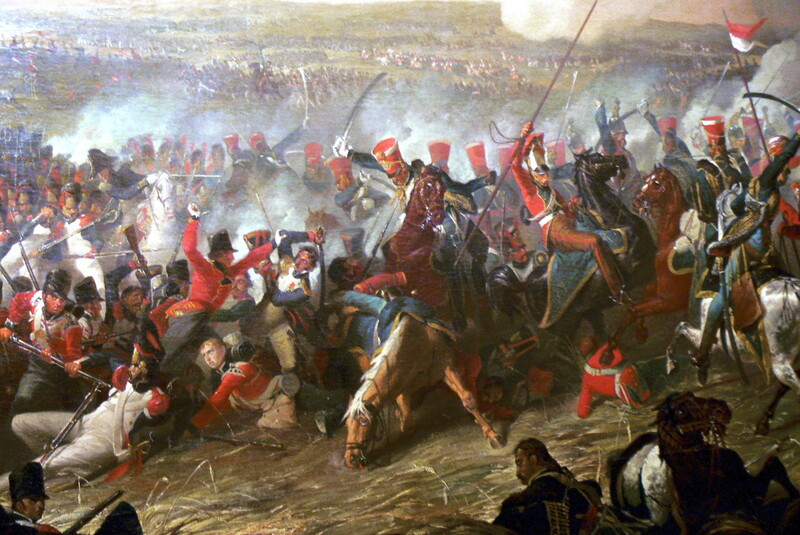 Battle of Carabobo: Winning this battle allowed Venezuela to gain independence from Spain. Venezuela has the highest waterfall in the world. See 5th July for more ideas. 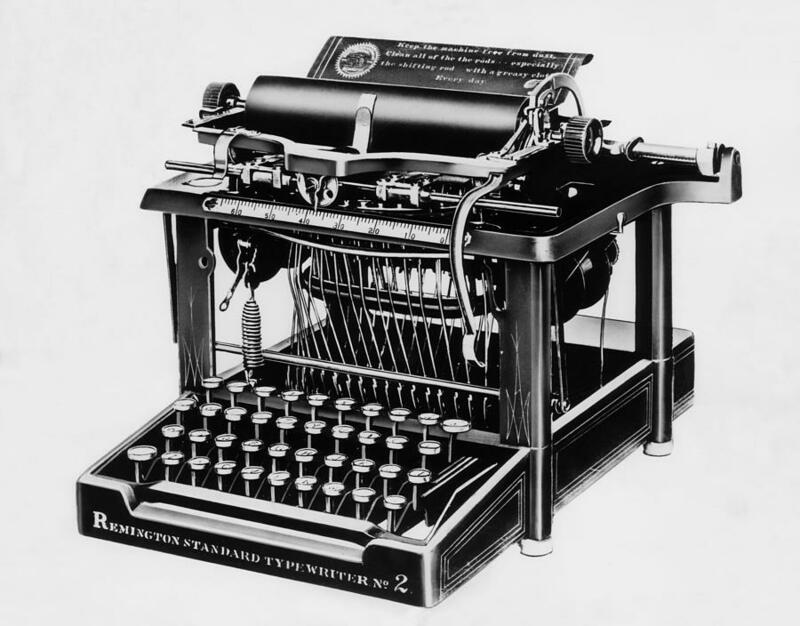 1868 typewriter patented – so practise typing with these games. Võidupüha: Estonia’s Victory Day. They had to fight the Germans and Communist Russia in 1918-20 to keep their independence. Estonia’s famous for its Singing Revolution in the 1980s, with a kind of nighttime flashmob of singing to gain independence from Russia. Estonia is the least religious country in the world after China: only 16% of people believe in a god. Their sport, kiiking, is kind of entertaining. Can you try it on the swings at the local playground? Luxembourg is the world’s only remaining sovereign grand duchy (i.e., it is ruled by a grand duke). The King of the Netherlands used to be the Grand Duke of Luxembourg but in 1890 the throne passed to the king’s daughter while the duchy passed to his male heir (as per the then male heir rules of the duchy) elsewhere. Its official languages are German, French and Luxembourgish (great word). Luxembourg Castle is very pretty and old. Occupied by the French (after the Celts, Romans, Bourbons, Habsburgs and Hohenzollerns) until the defeat of Napoleon in 1815, both Prussia and the Netherlands wanted to own Luxembourg. The Belgian Revolution in the 1830s took the west (French-speaking) half of Luxembourg but afterwards Luxembourg became independent. In WWI Germany invaded and occupied Luxembourg but didn’t interfere too much; however in WWII, as a strategic route to France, Luxembourg was treated as a Germanic territory and its government had to move to London! Activity: Celebrate Luxembourg’s famous export, RTL (Radio/Television Luxembourg) by making a radio or television show. Radio Luxembourg is so famous because it broadcasts in French, German, Flemish and English and also until the 1980s there were no private radio stations in France so it offered an alternative media view. National Flag Day (Argentina)/Día de la Bandera Nacional: Make flag (toothpick, post-it note) and stick on map. This is a day for learning to tango and practising your football skills. Eritrea Martyr’s Day: Eritreans around the world celebrate this day, reminding themselves of the sacrifices made by nearly a quarter of their country’s men and women trying to gain independence from Ethiopia (after British rule abandoned them and the UN said, oh be a federation with Ethiopia as a compromise). Ethiopia loses its access to ports if Eritrea becomes its own country, and they fought about it for 30 years. They celebrate with a lot of songs and poems about the sacrifices made by their people. Older children might be interested in listening to some and trying to write their own. Dragon Boats Festival: (2015: actually held on the fifth day of the fifth moon). Celebrates the peak of masculine energies with the symbol of the dragon (it’s midsummer, the Sun is masculine, dragons are masculine, it’s all very logical). 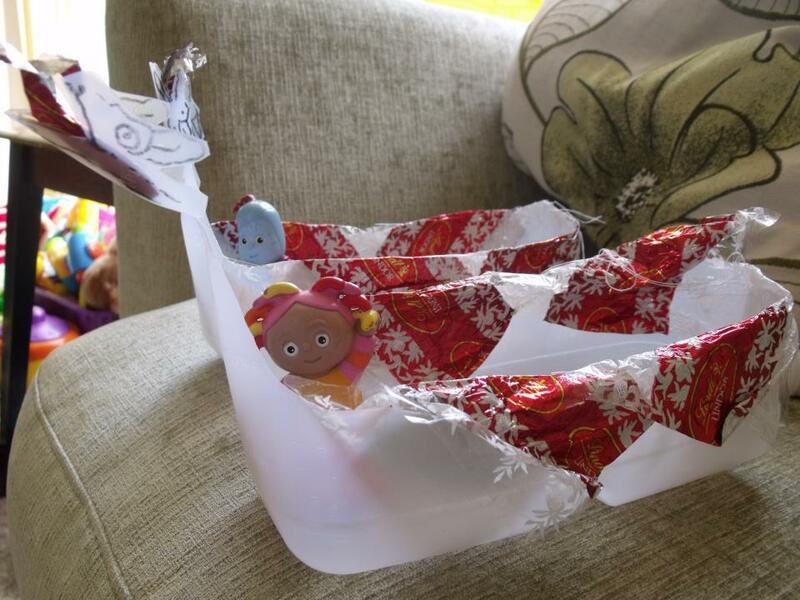 We make dragon boats out of the bottoms of plastic milk bottles (the six-pinters) and decorate with sweet wrappers and paints; float on sea, pond or stream but fish them out before you go home – no littering! Make or buy Chinese dumplings (zongzi), tell the story of Zhong Kui. West Virginia founded (1863): famous for lumberjacks, caves, coal mines. World Sauntering Day: so slow down and appreciate the world around you, smell the roses and definitely don’t run. 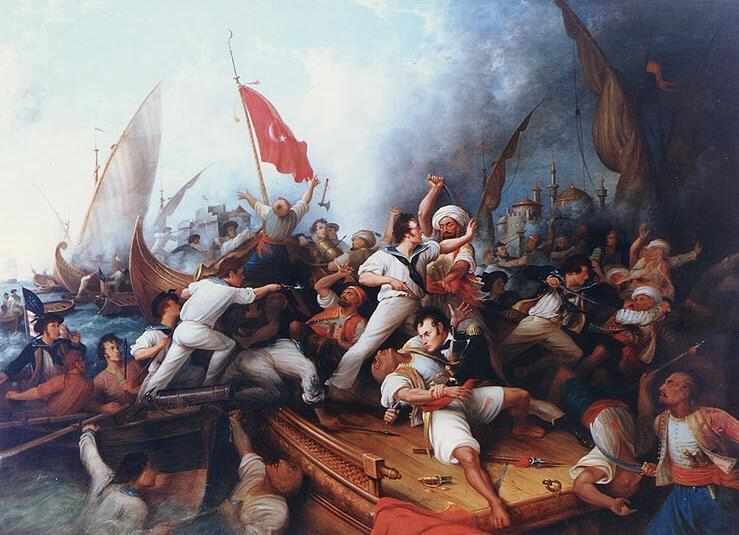 Then there was some pretty exciting Barbary pirate stuff during which the US paid 20% of their annual revenue to Algeria so they’d stop attacking their ships. In 1830 Algerians were forced to surrender their land to the French and were from then on treated quite badly. In 1954 the Front Nationale de Liberation started a guerrilla campaign for independence, and when they won it 1 million ‘Pieds-Noirs’ (not very nice term for French natives living in Algeria) fled back to France. From 1991 Algeria was in a state of civil war until (officially) 2002 but the ‘state of emergency’ that has limited freedom of speech and press was only lifted in 2011 and due to continued terrorist attacks and the occasional kidnapping of a tourist, it’s not particularly recommended as a holiday resort. Make cave paintings if you can find a good bit of rock to decorate nearby. Listen to very-Algerian-sounding Kablye music and find out the names of the weird instruments (essentially drums, bagpipes, flute). Under French control from 1756 and named after Jean Moreau de Sechelles, the Minister of Finance for Louis XV, until 1810 when Mauritius was captured by the British. The Brits did away with slavery and compensation was paid to owners of sugarcane plantations. Just like the French, the British used the islands for keeping prisoners. In 1964 the Seychelles People’s United Party started to petition for independence from UK. Independence was achieved in 1976 but Seychelles was turned to a one-party state after a 1977 coup. In 1991 the constitution changed to allow other political parties and in 1993 the first ever multiparty legislative and presidential elections were staged in July. The Seychelles is home to some very rare animals and plants. Some children may be interested in the Coco de Mer, known in French as coco fesses – or the buttocks coconut. Brilliant. and the rare black parrot are all pretty cool too. 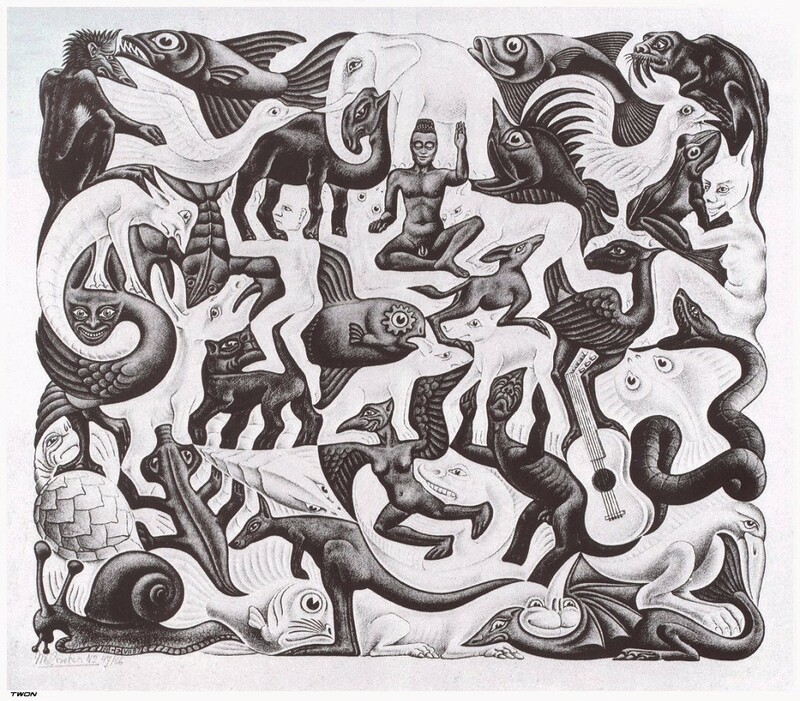 This may be good for a colouring-in activity or pretending to be different animals. Try a sega dance or a moutya dance. Try these card ideas or these present ideas. Iceland National Day: Iceland is the most sparsely populated country in Europe, with the world’s most northern capital. It was first populated from 874 A.D. by Norsemen and their Gaelic thralls (slaves). Before then it may have been the home to some Celtic monks from Scotland and Ireland. In the Middle Ages it mainly belonged to Norway, and was very poor, the climate being too harsh for much agriculture. In 1783 the Laki volcano made the world’s biggest volcanic eruption; the ensuing sulphuric gases killed off a lot of farmland and livestock, and many died in the famine. From 1814 Norway and Denmark were no longer united and Iceland became part of Denmark; meanwhile many moved to the New World as Iceland was still too bloomin’ cold. During WWII Iceland stayed neutral, but for some reason Britain invaded (perhaps because Germany had invaded Denmark and Britain thought Iceland would be next) and then America did. America stayed throughout the Cold War (i.e., until 1990!) just in case. Thanks to US financial aid (the Marshall Plan) Iceland’s fishing industry expanded and its economy grew; then its economy switched to finance and banking, which unfortunately ruined its economy from 2008 when all three of its major banks collapsed after running up huge debts. They eat a lot of fish pickled in brine or smoked meat, particularly lamb. Play a magnetic fishing game – maybe cover it in crushed ice first to make it more authentic. Make a snúður or a skúffukaka (kinds of cake). Make a volcano – just drop a Mento in a Cola bottle. Listen to Bjork. National Juggling Day: So learn to juggle. South Africa’s Youth Day: This commemorates the start of the Soweto riots of 1976, sparked by government edict to only teach in Afrikaans in black schools. The deeply moving picture of Hector Pieterson being carried by a student while his sister runs alongside helped bring the brutalities of the Apartheid regime to the attention of the world. He was shot and killed when South Africans opened fire on protesting students. He was 13. With older children, this may be good opportunity to discuss the tragic history of the Apartheid and to discuss your child’s views on race. 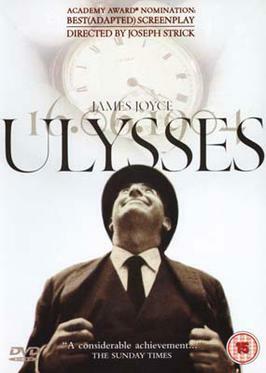 Bloomsday: On which the events in Jame Joyce’s novel Ulysses are reenacted in Dublin. Perhaps you could reenact some events from your child’s favourite book; maybe even perform them to a visiting relative.